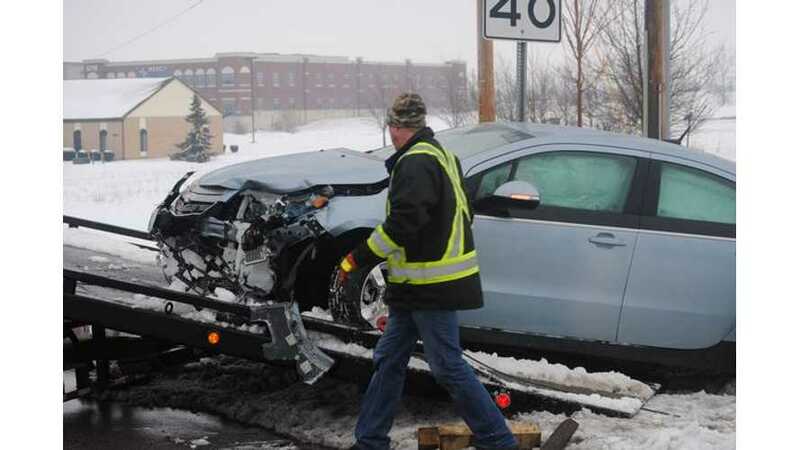 A two-car crash involving a Chevrolet Volt occurred last Sunday in Middletown, Ohio. The collision happened at the Cincinnati-Dayton Road and Liberty One Drive, with the Volt driver heading north on Cincinnati-Dayton Road. According to the police report, the Volt driver ran a red light, striking a Scion that was traveling east through the intersection. 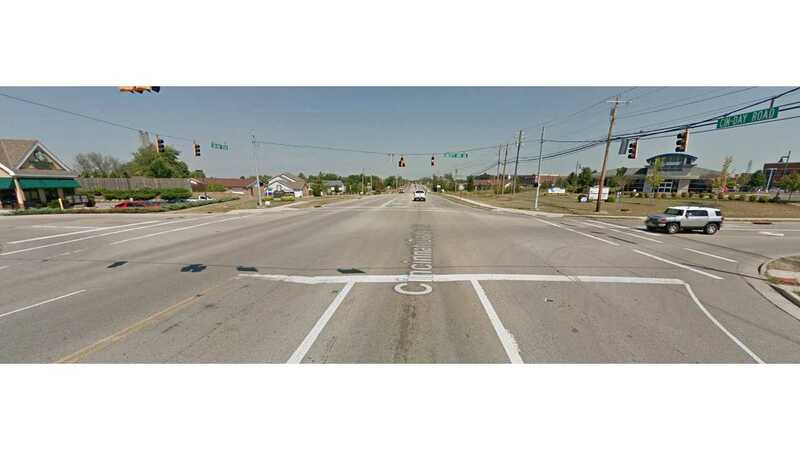 A Chevrolet Volt heading north on reportedly ran a red light, striking a Toyota Scion as it drove east through the intersection, according to Butler County Sheriff’s Office deputies at the scene. The crash injured a woman, whose name and age were not disclosed Sunday afternoon. She was taken by Liberty Twp. life squad to West Chester Hospital to be treated for minor injuries. Deputies shut down the right lane of Cincinnati-Dayton Road for about an hour until both vehicles could be towed from the scene. It's not clear at this time if the injured woman was a driver/occupant of the Volt or if she was in the Scion.